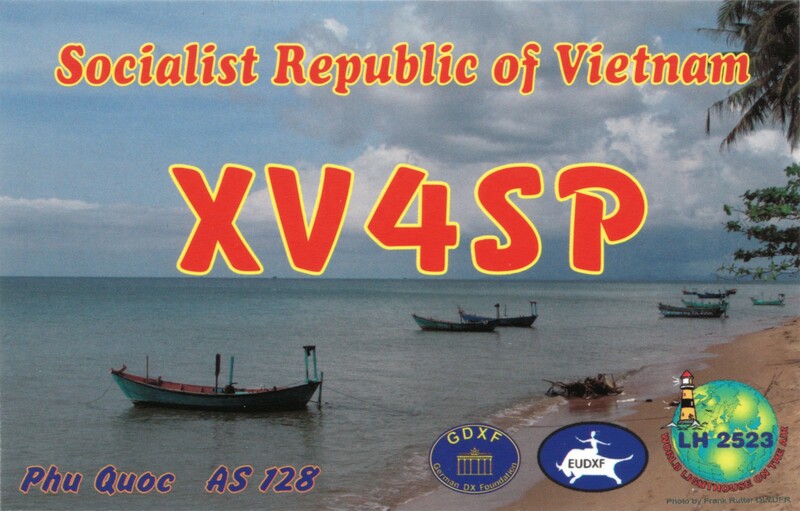 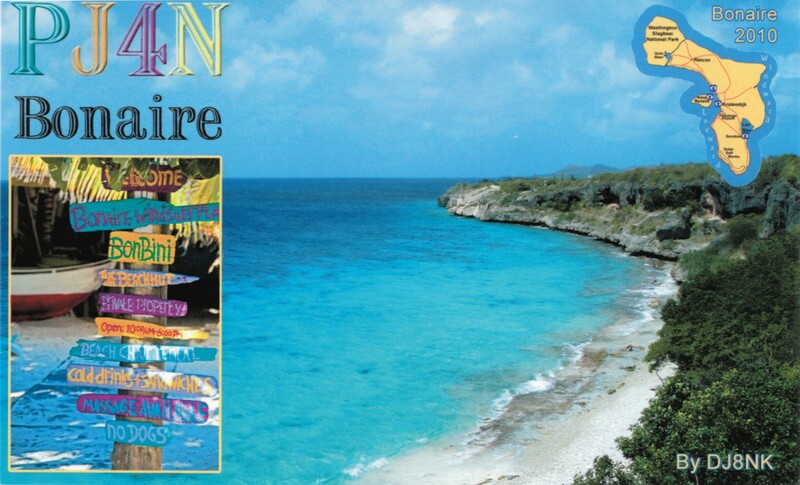 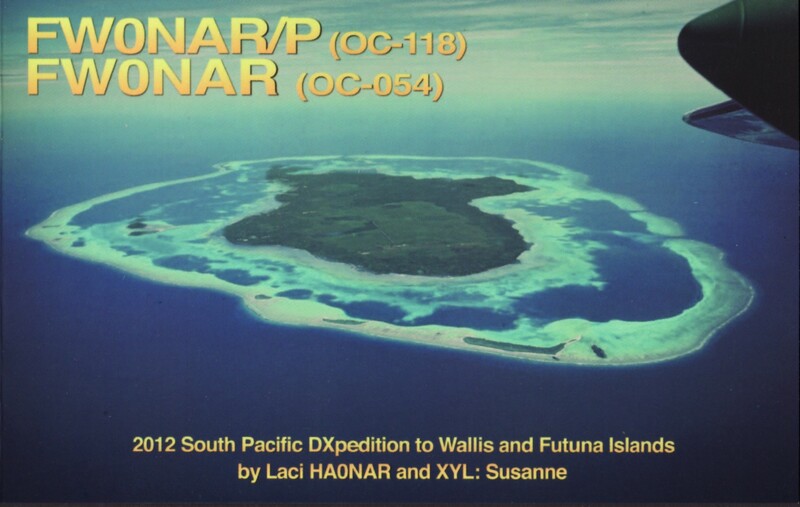 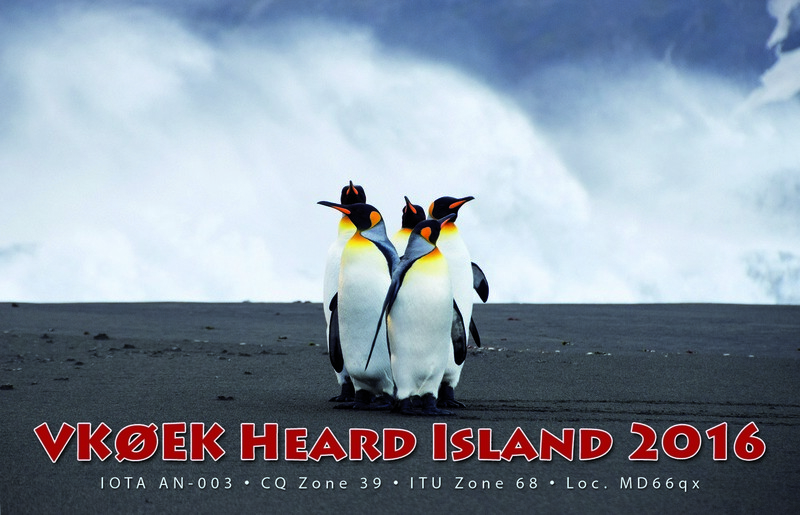 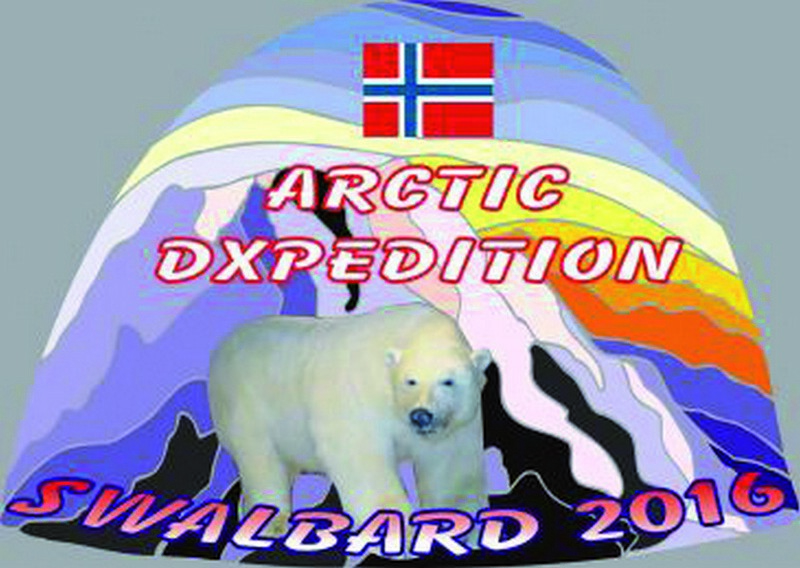 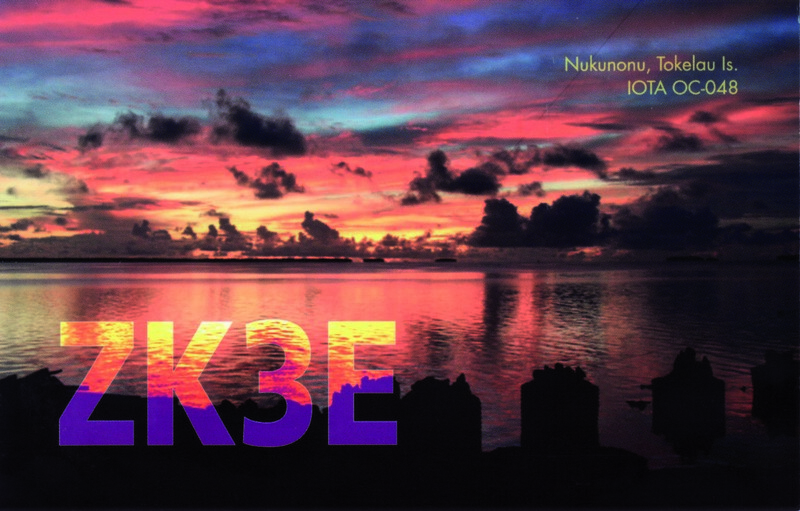 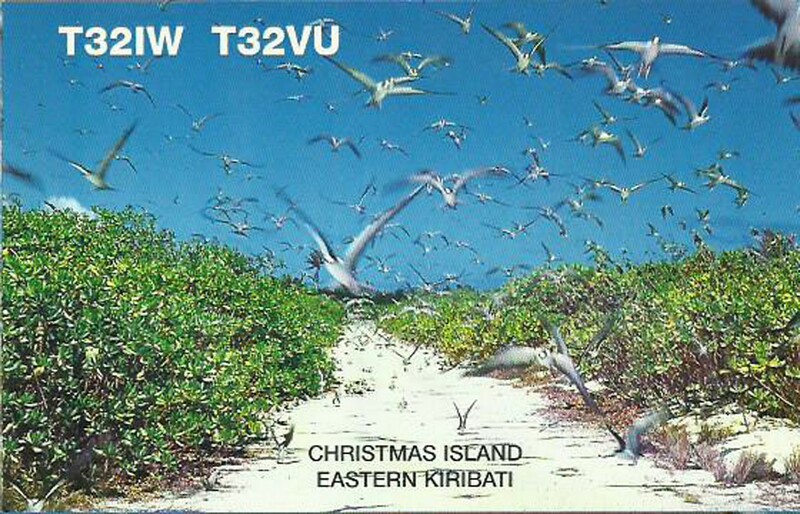 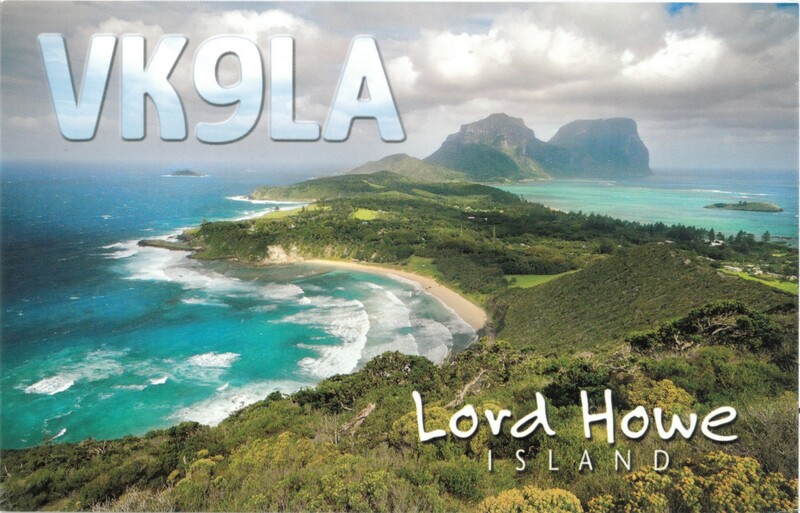 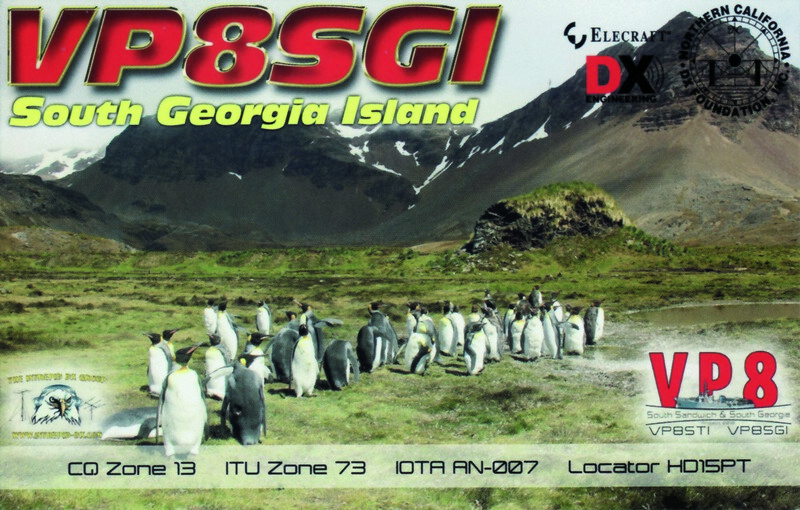 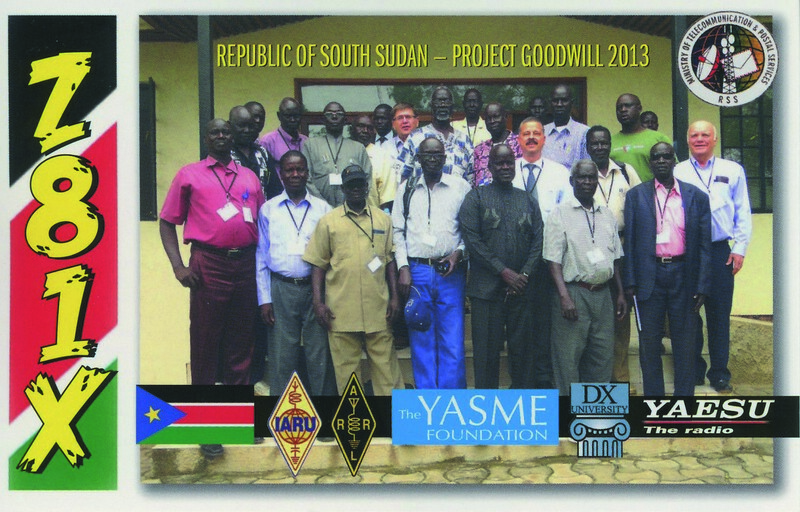 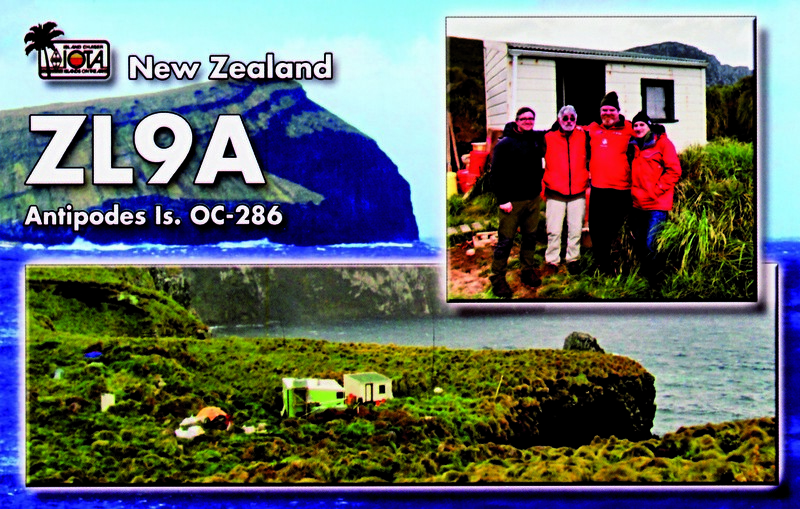 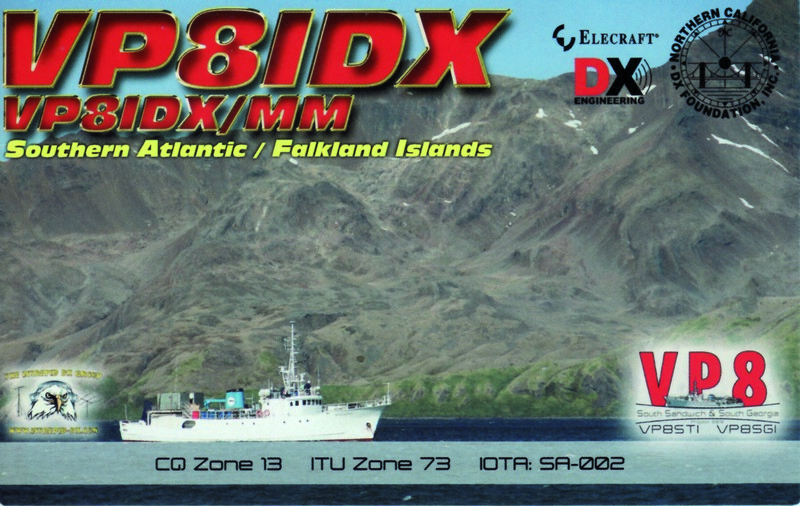 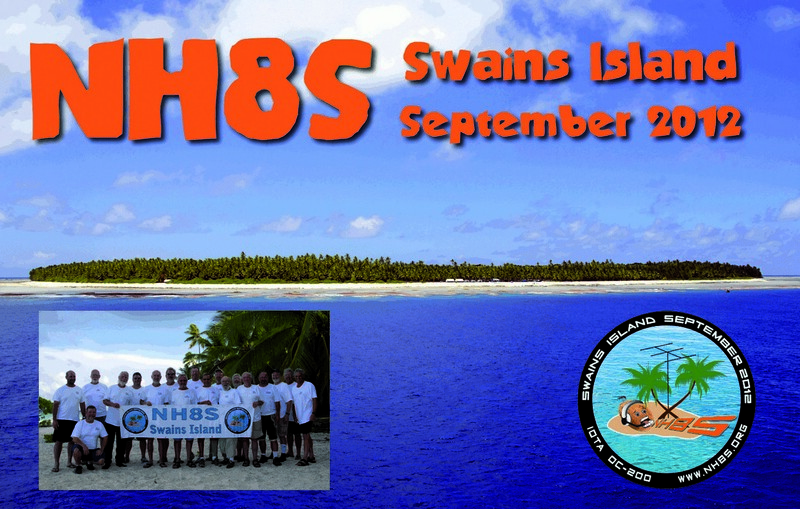 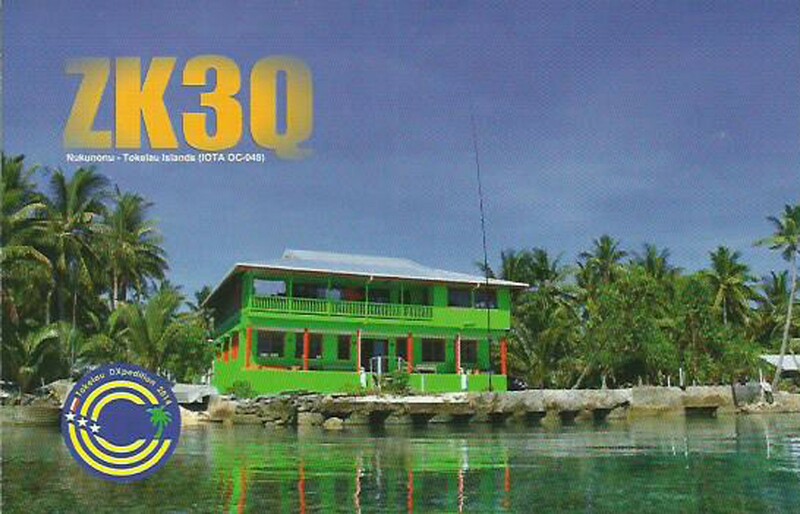 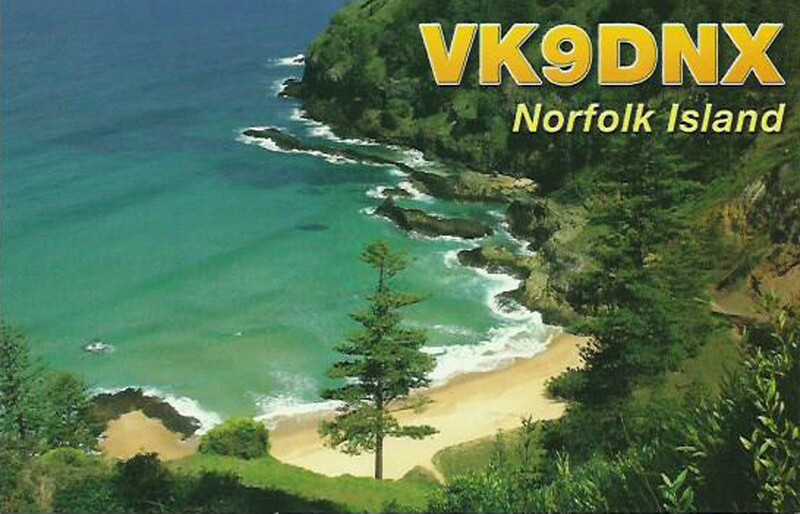 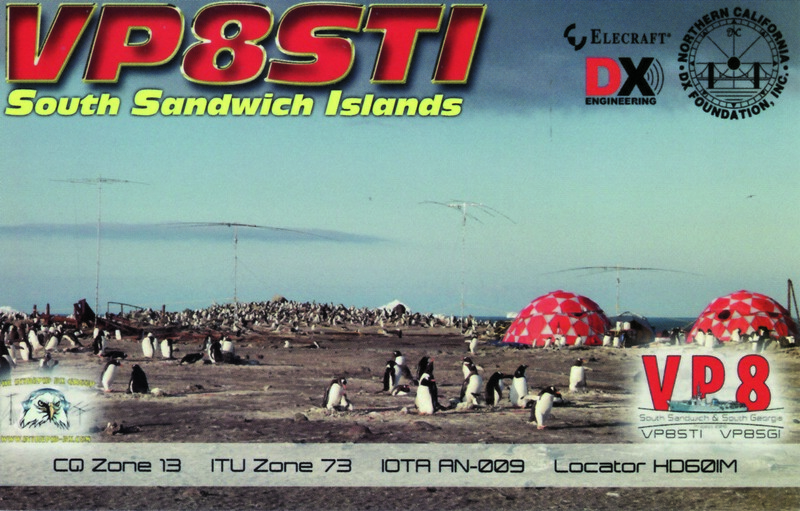 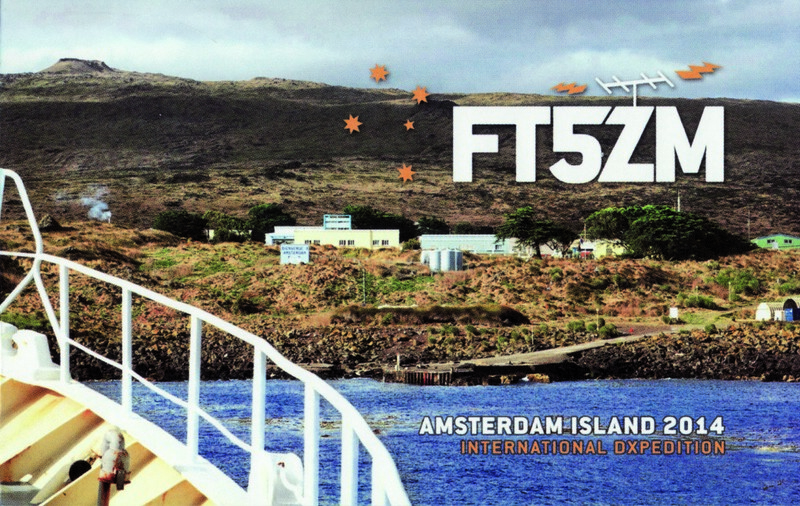 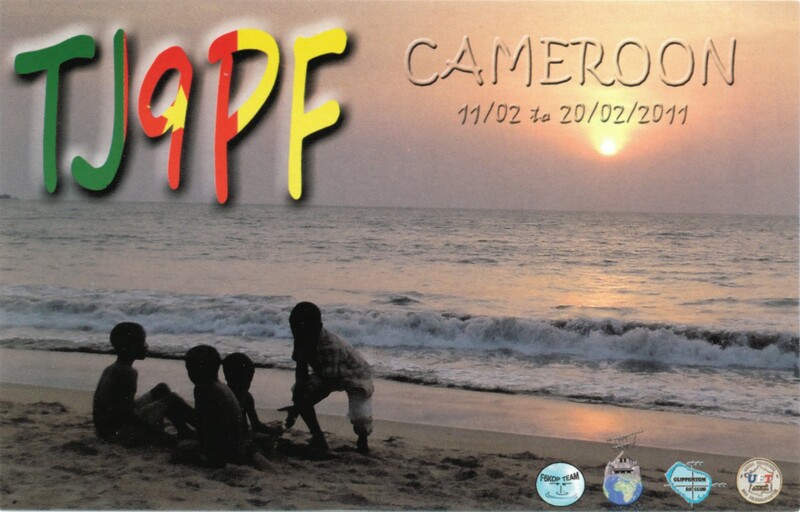 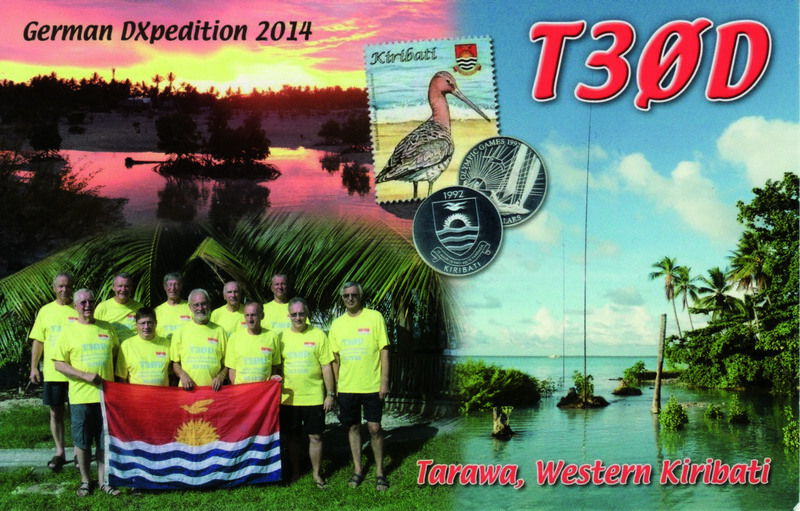 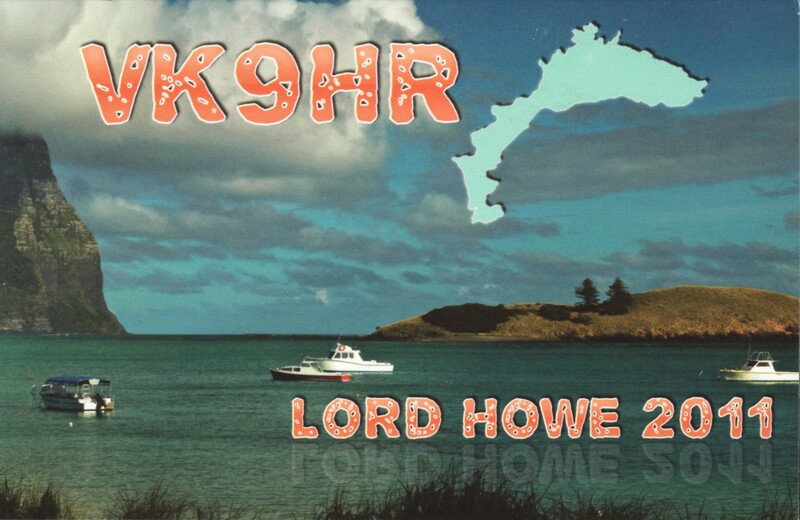 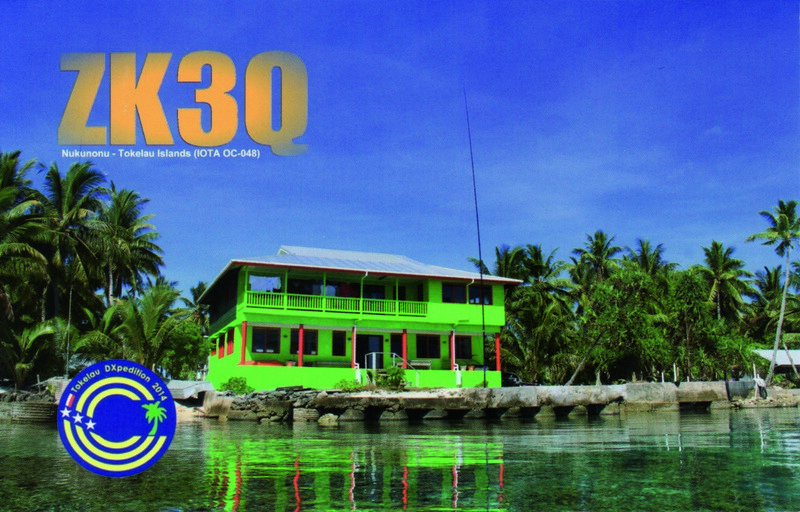 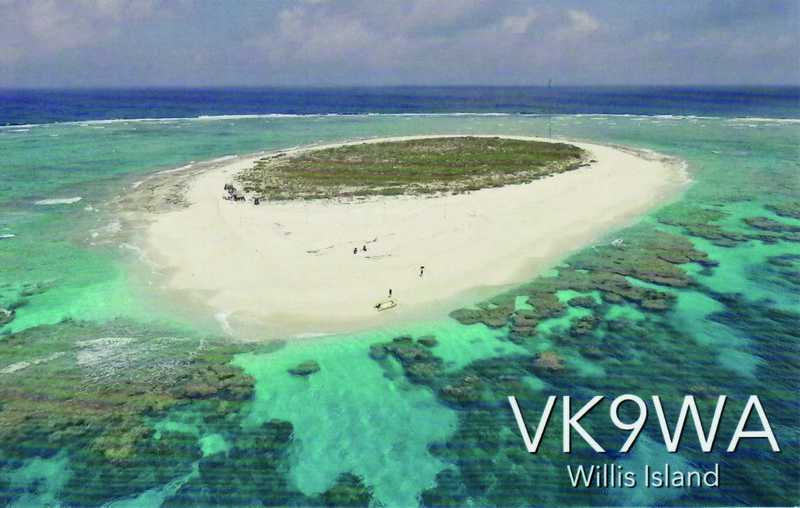 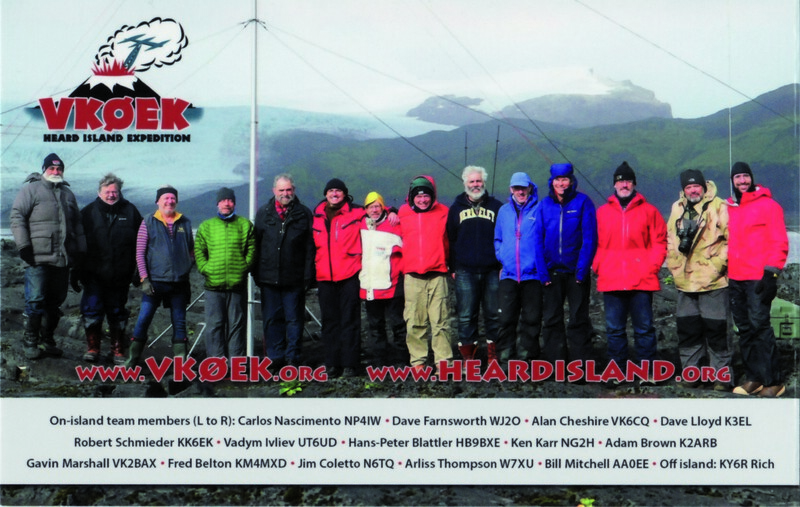 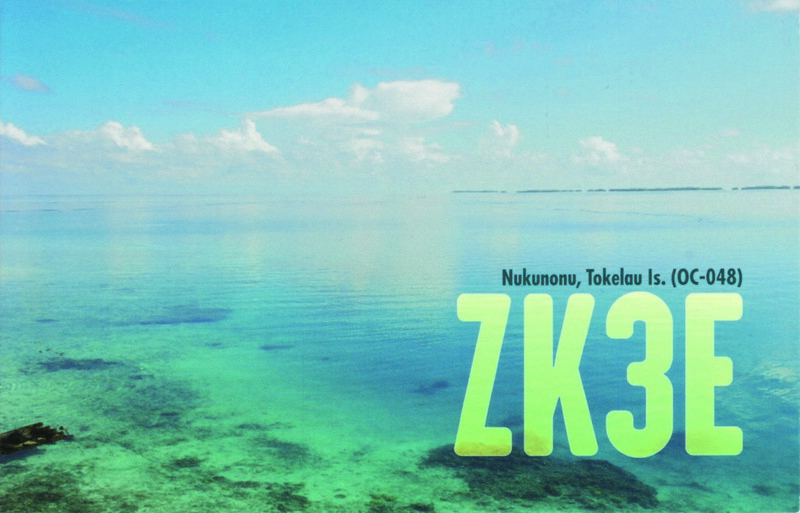 The EUDXF Board is happy to share their decision to support the April 2018 DXpedition to St Brandon – 3B7. 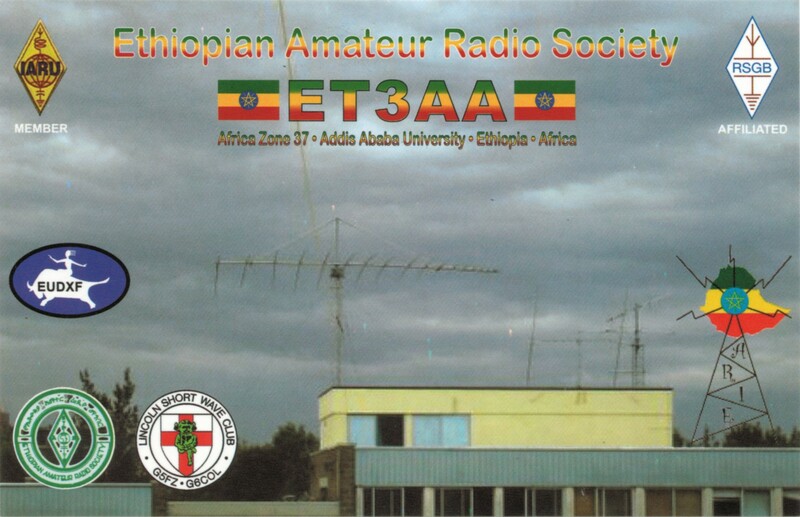 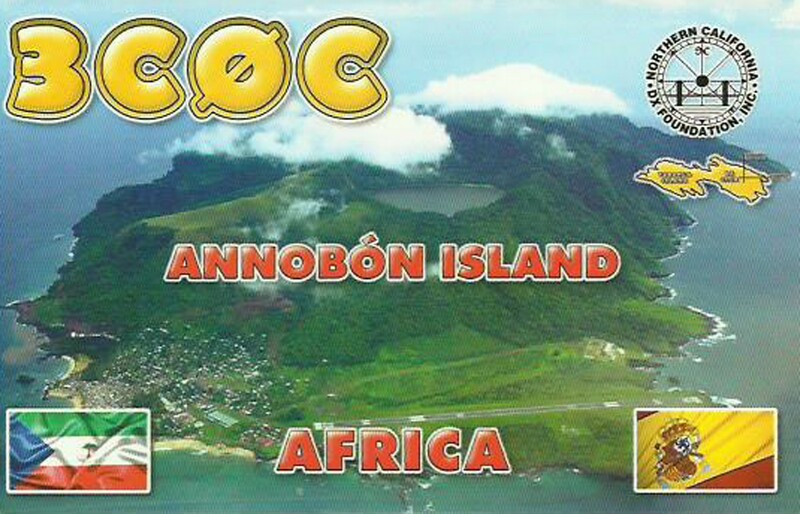 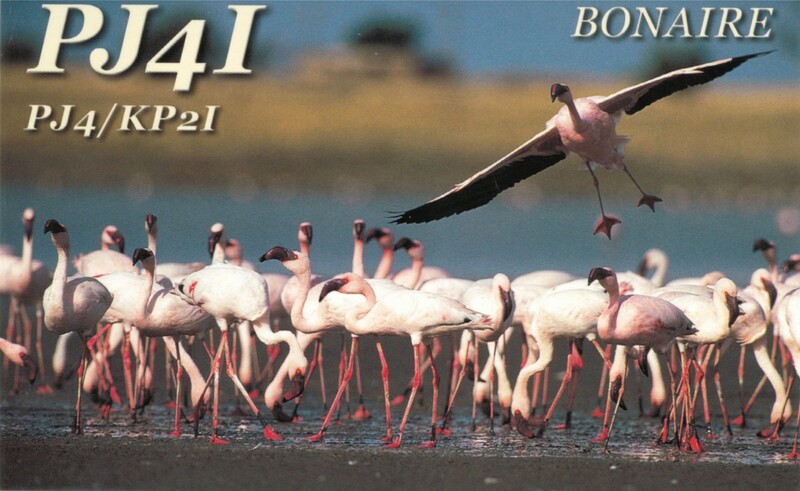 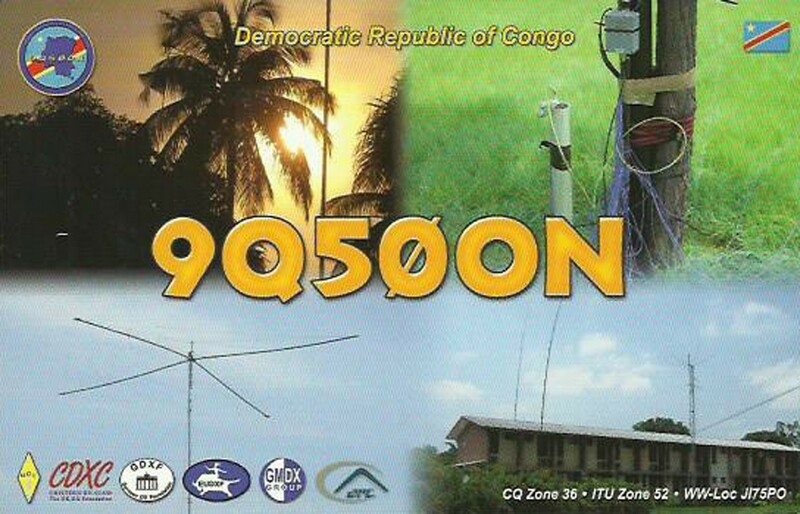 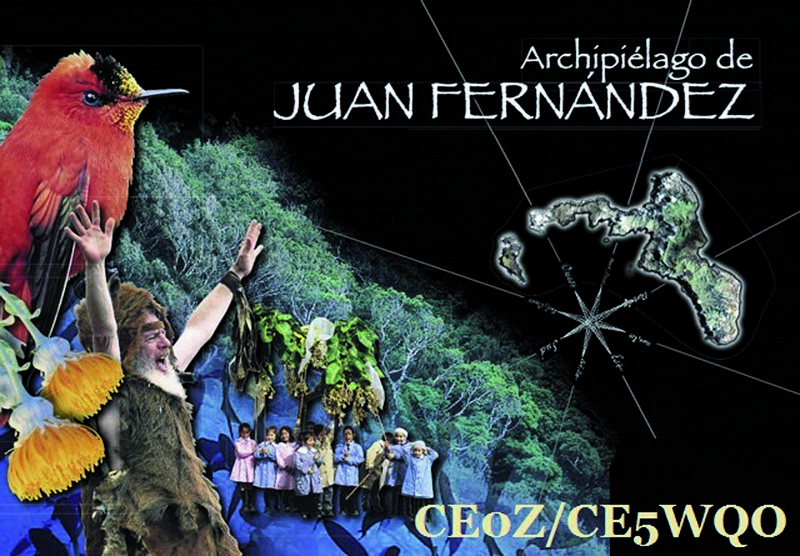 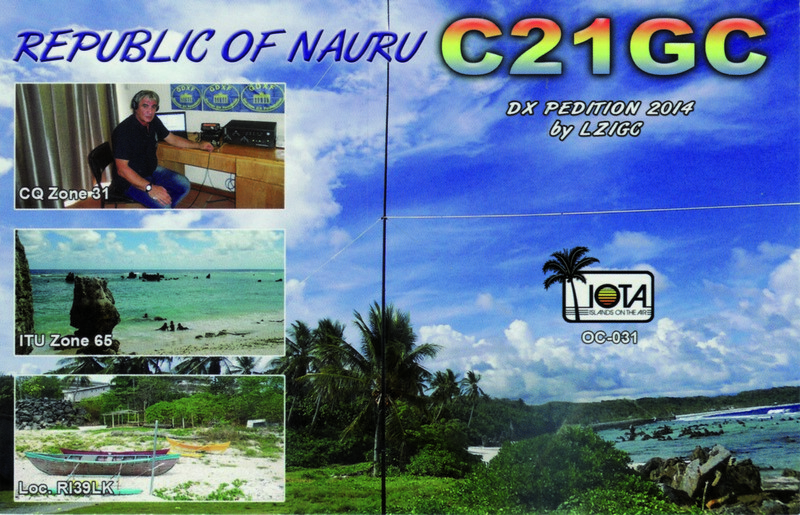 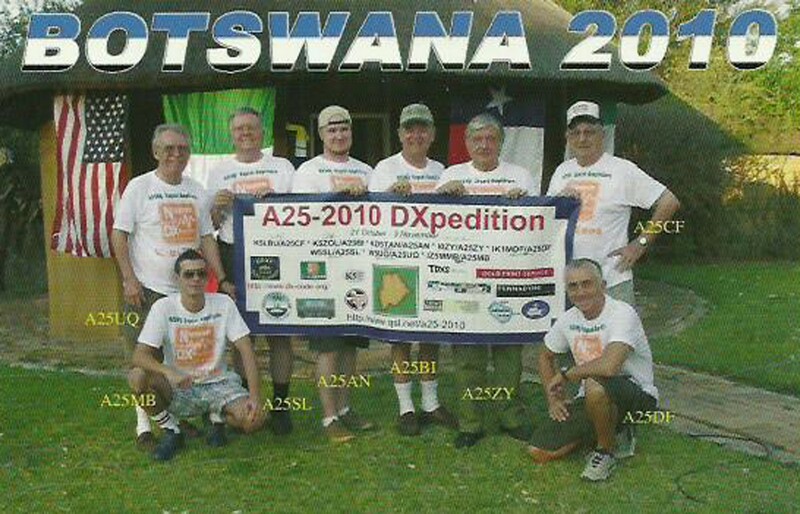 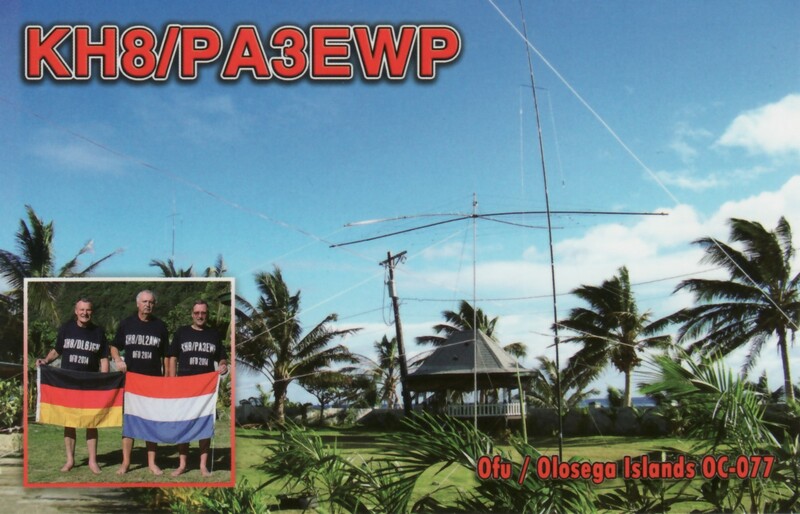 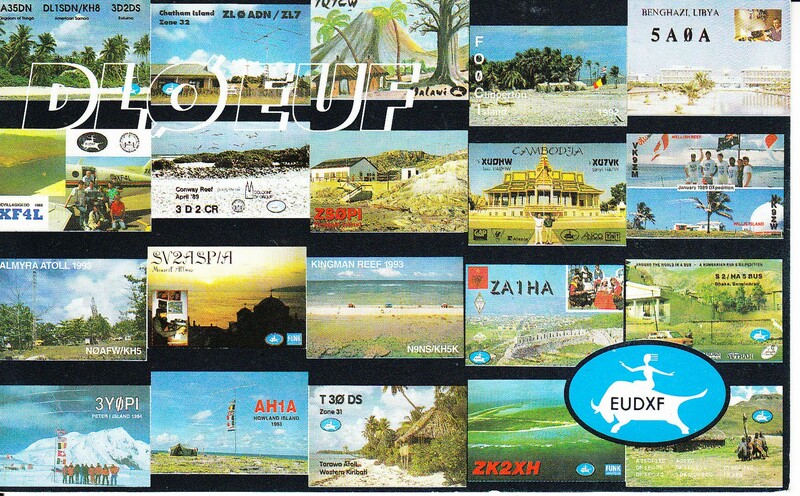 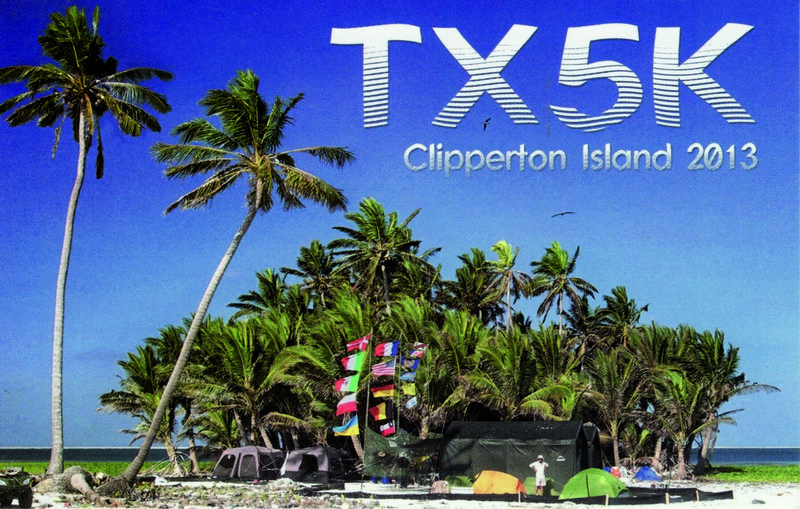 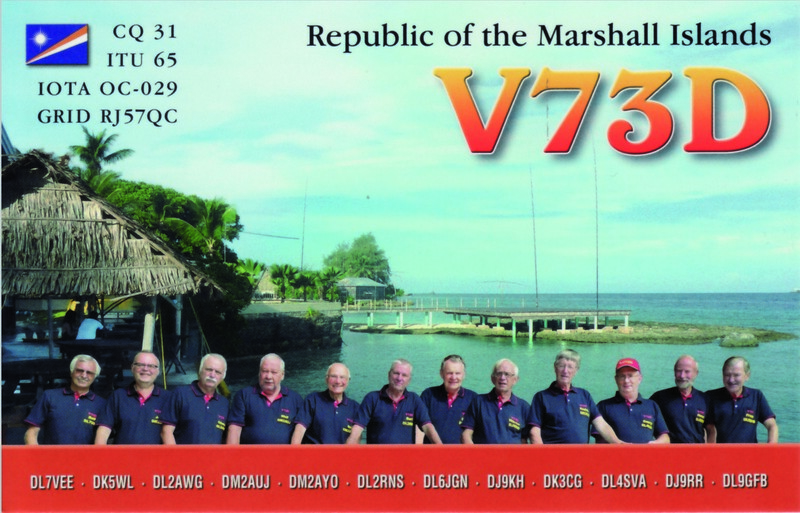 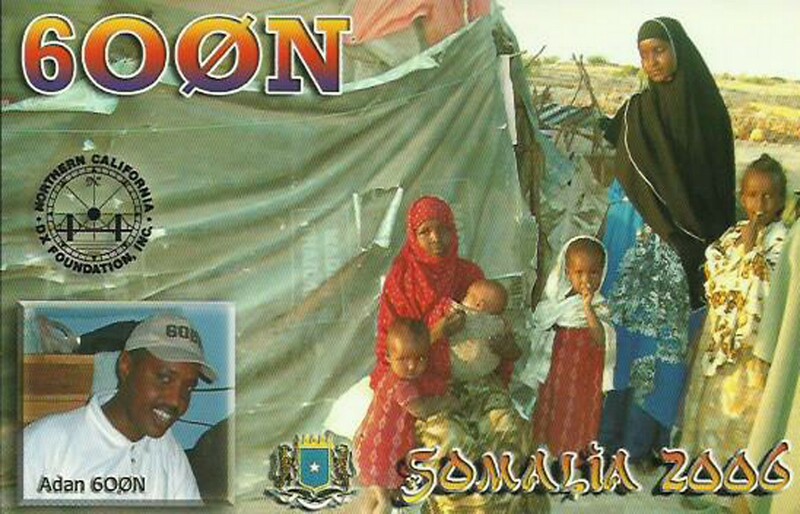 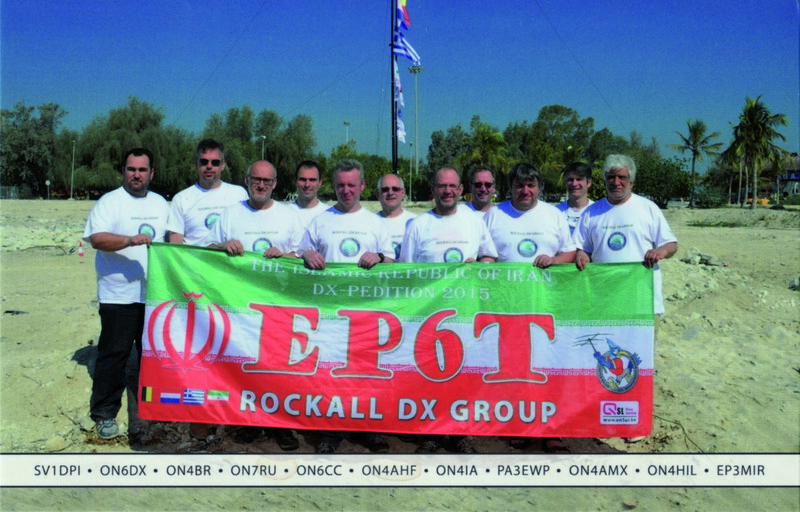 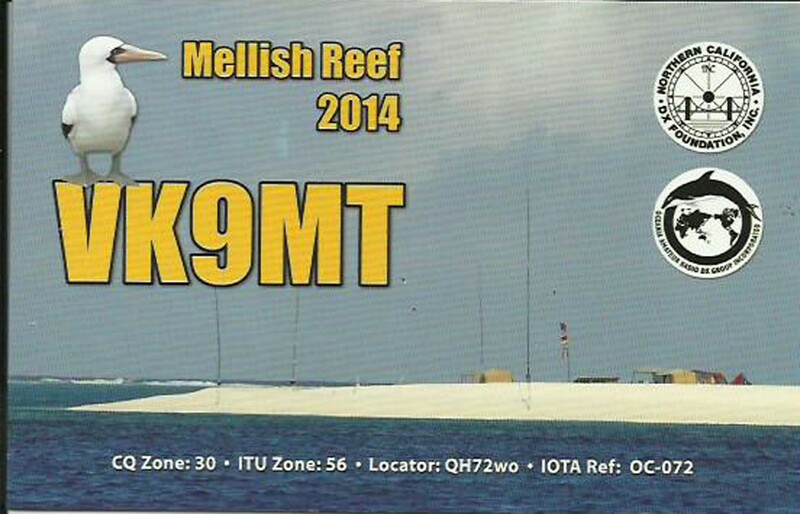 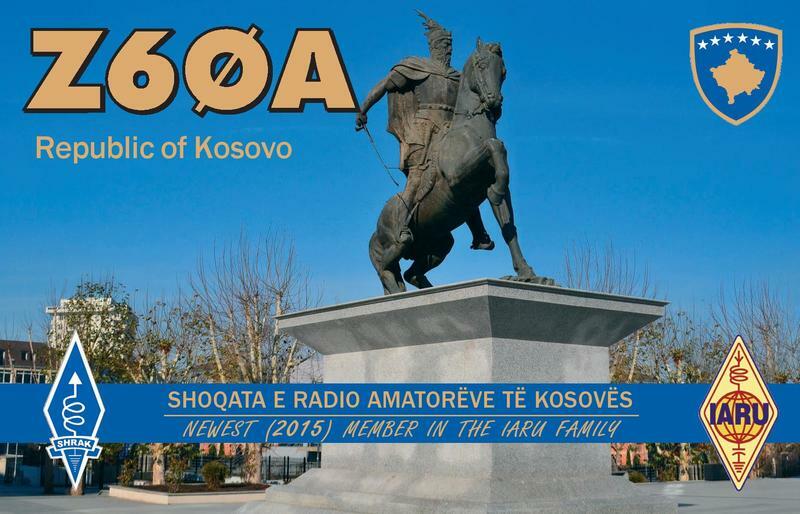 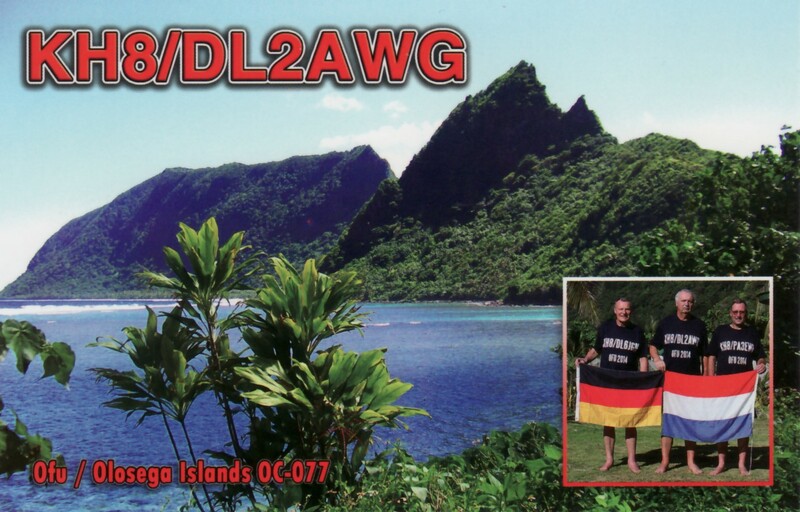 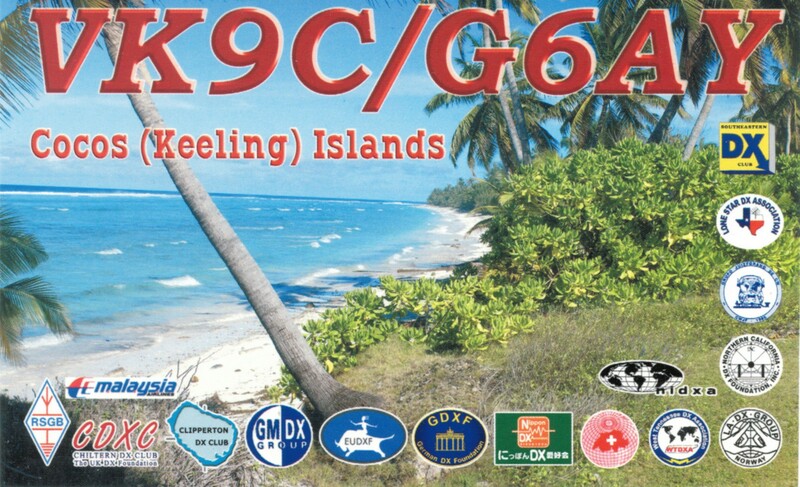 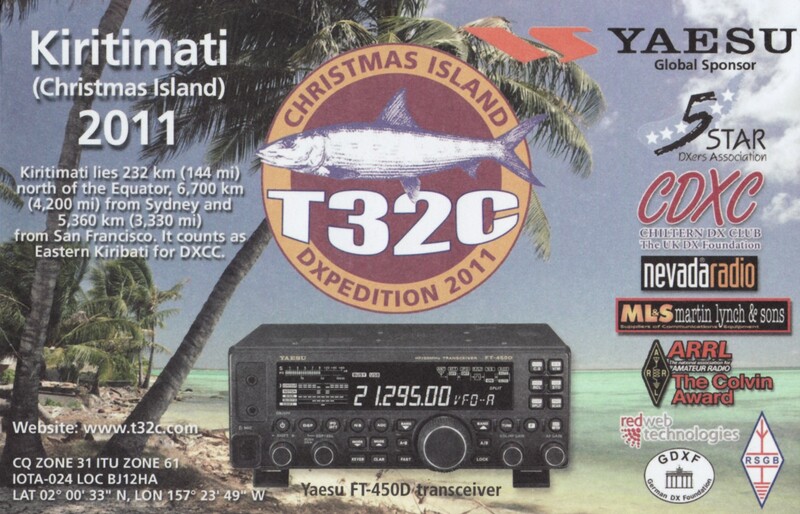 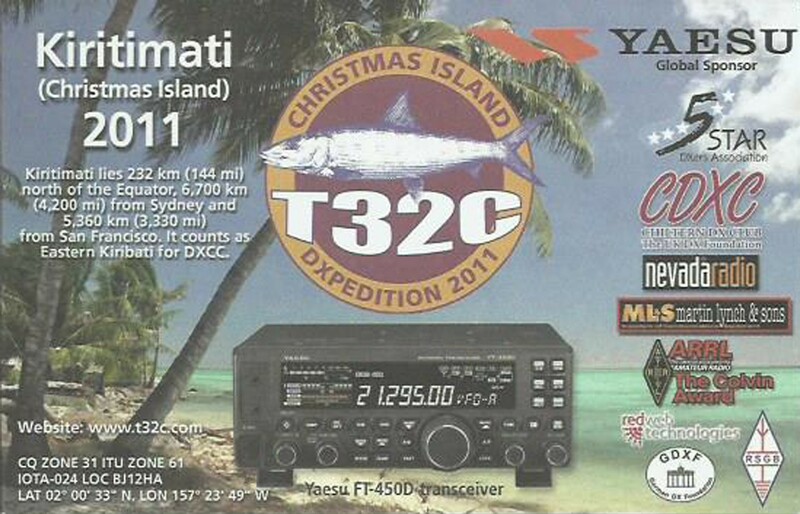 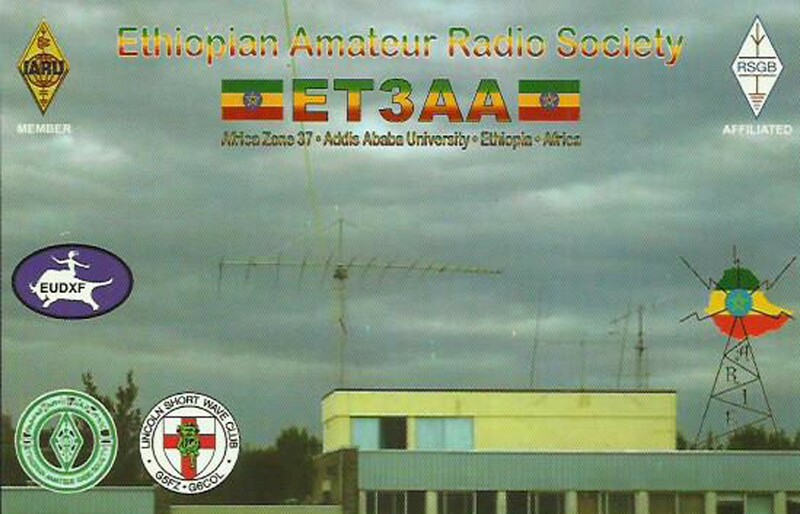 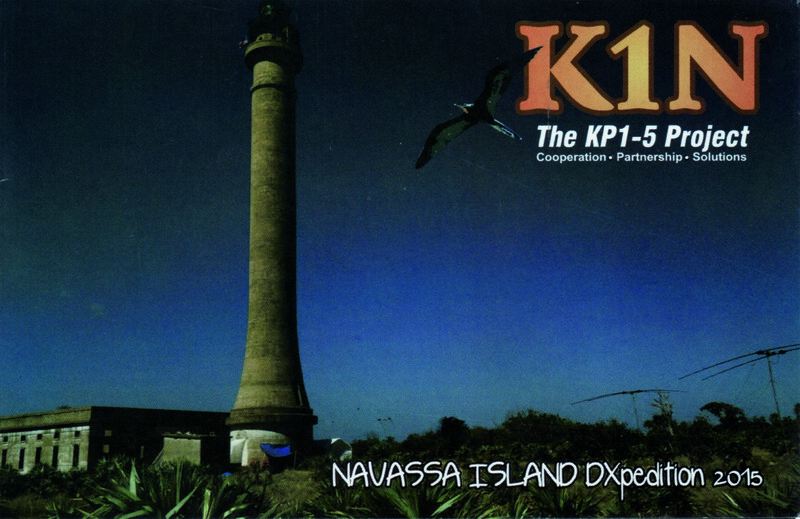 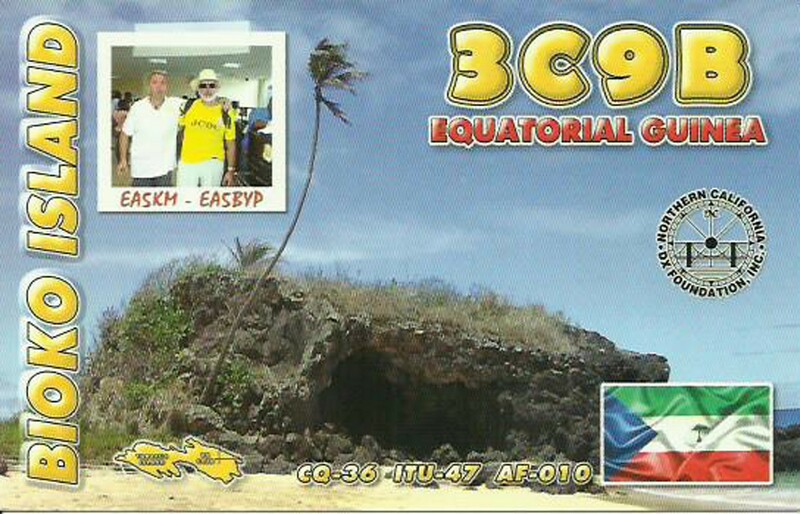 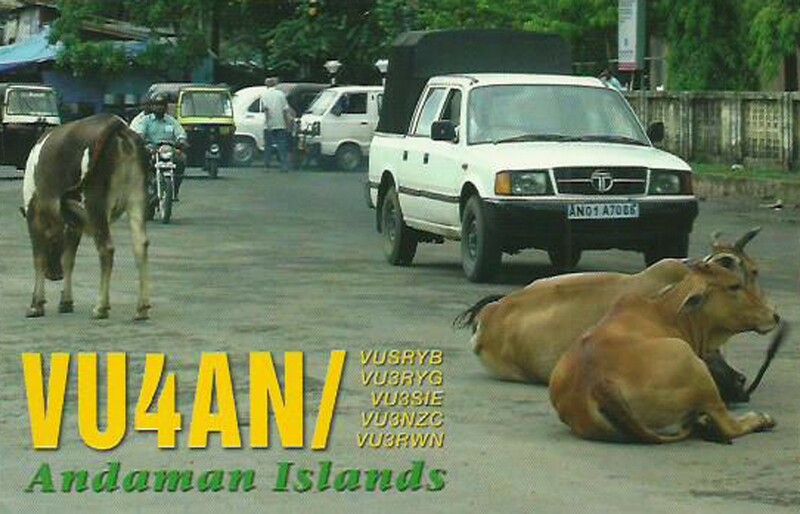 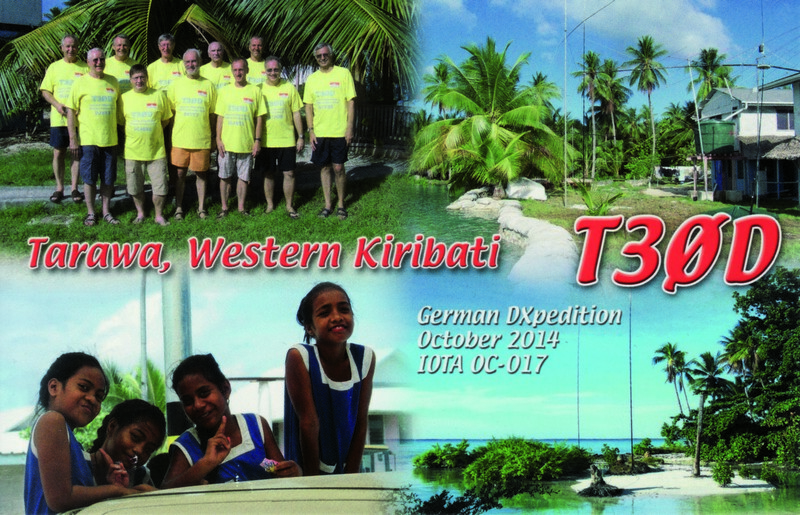 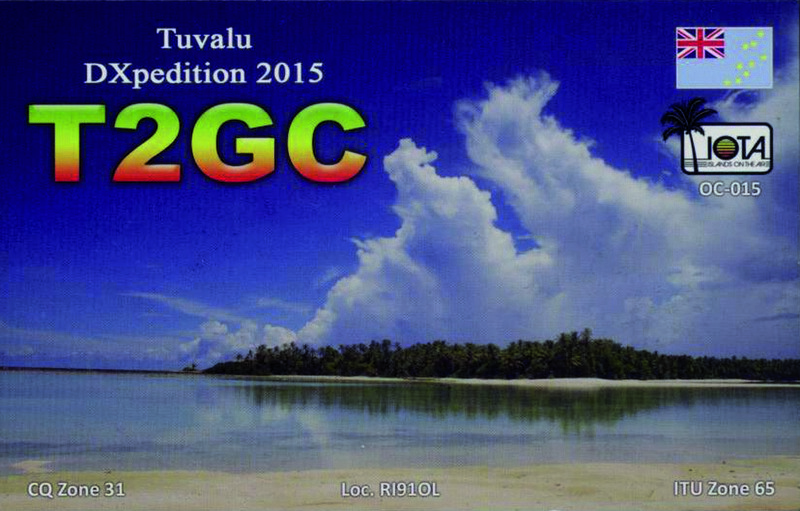 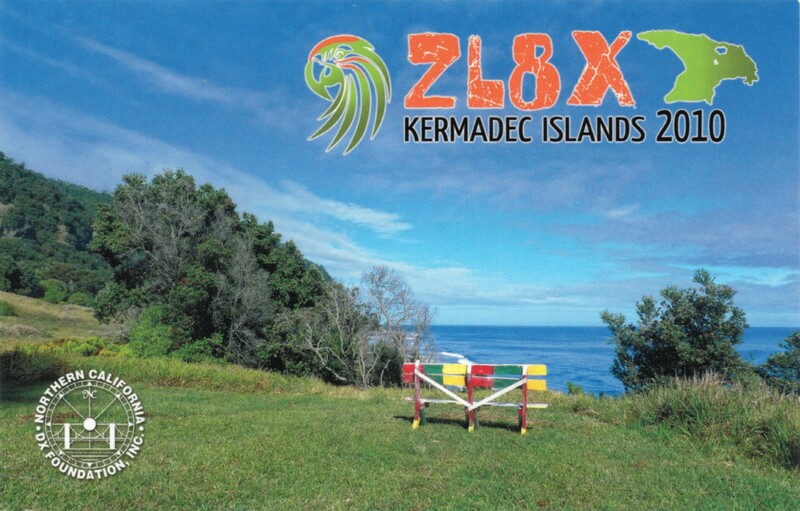 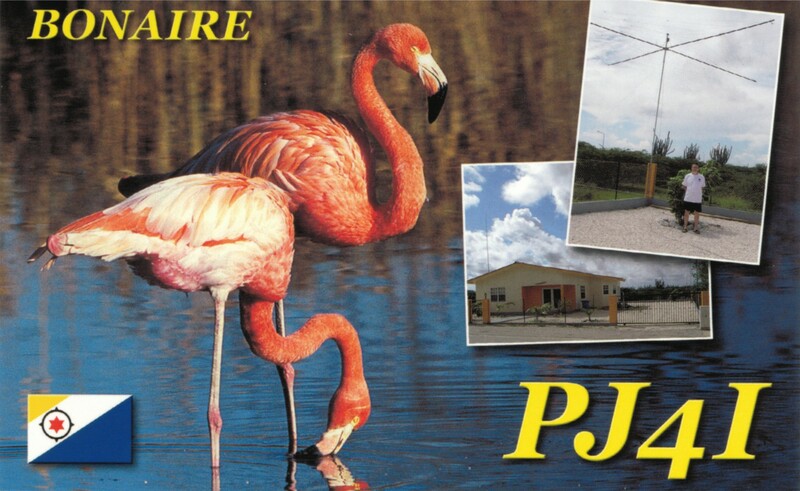 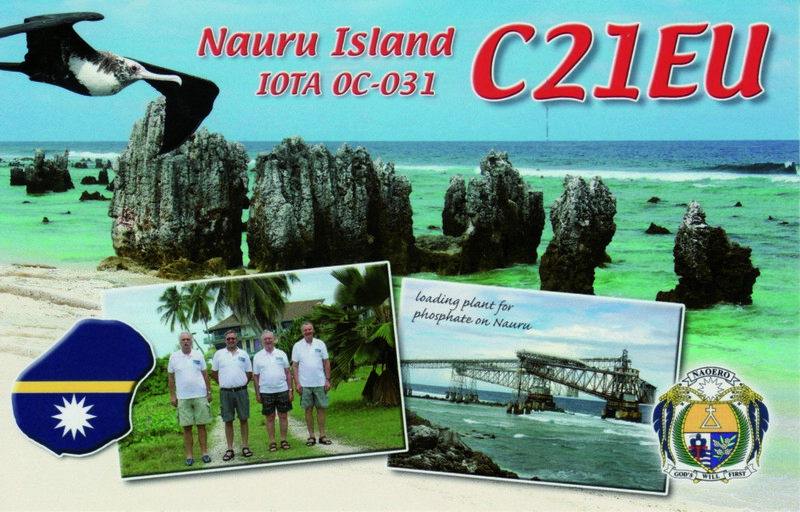 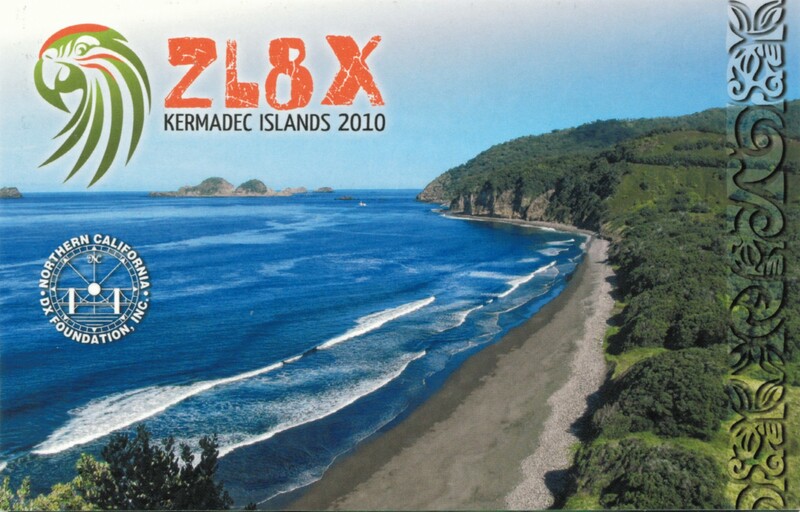 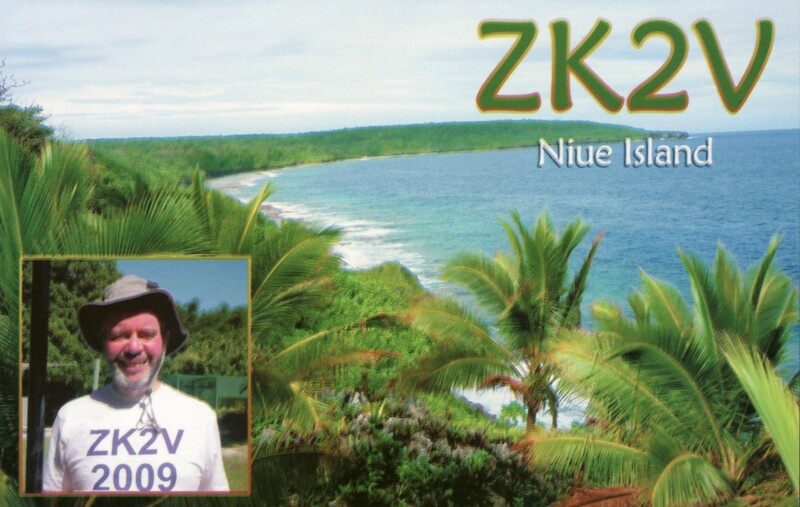 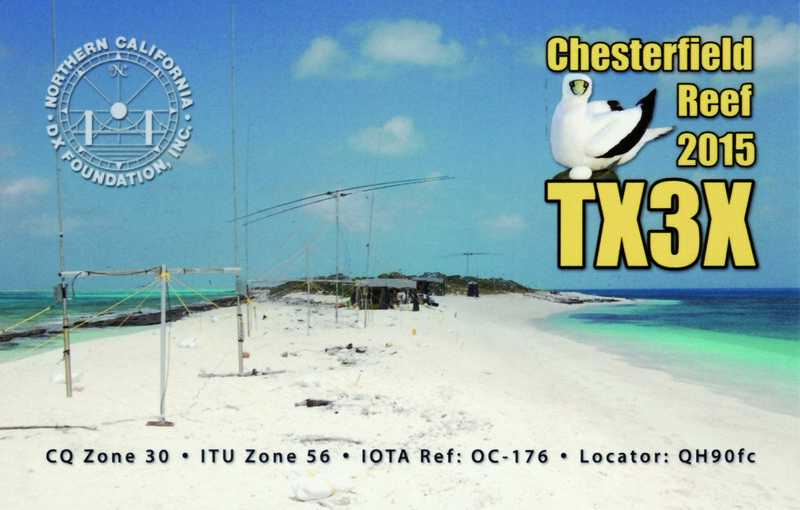 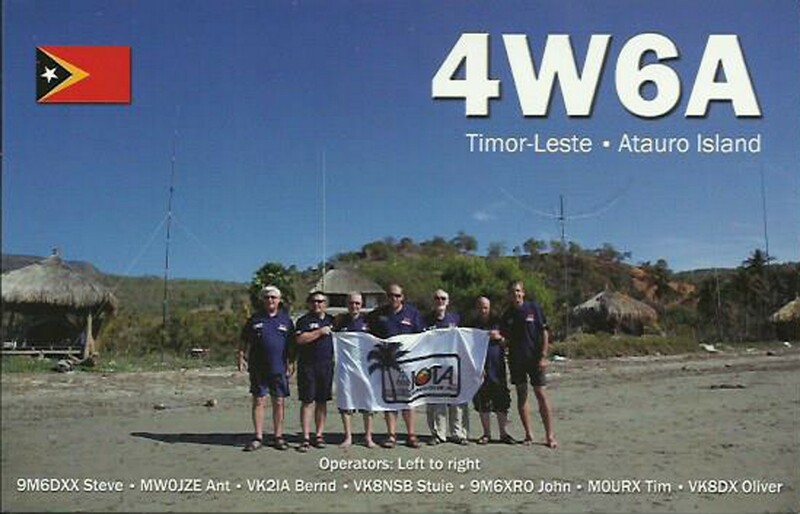 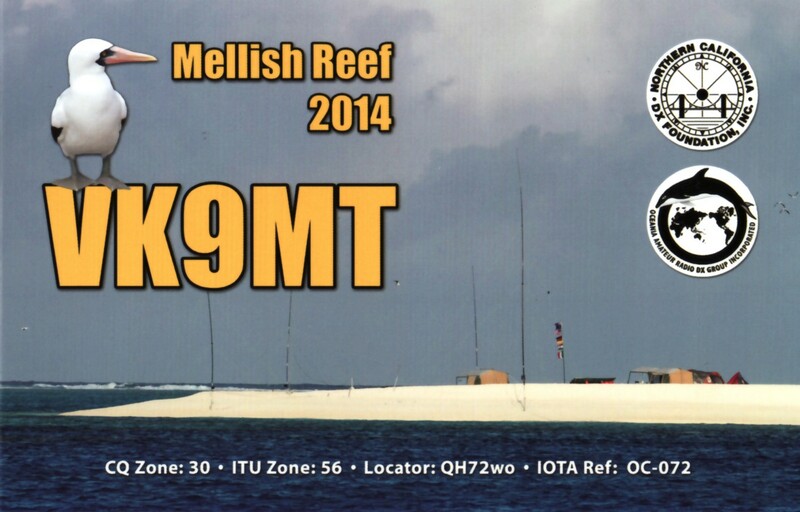 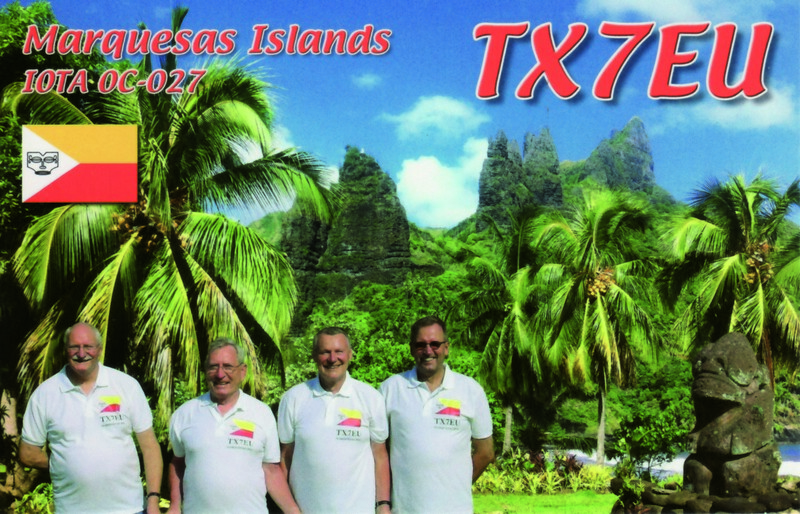 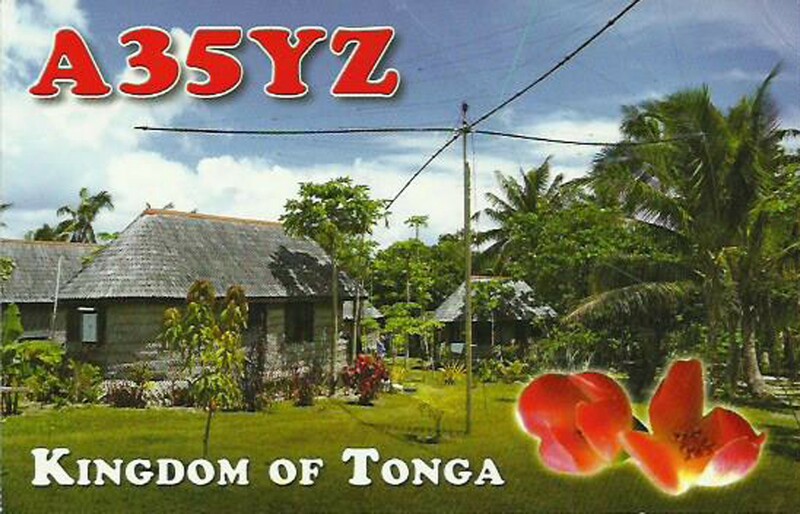 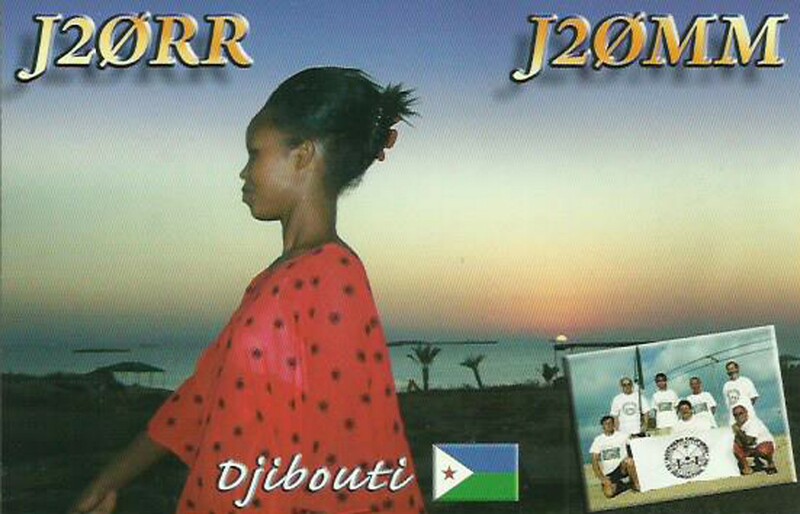 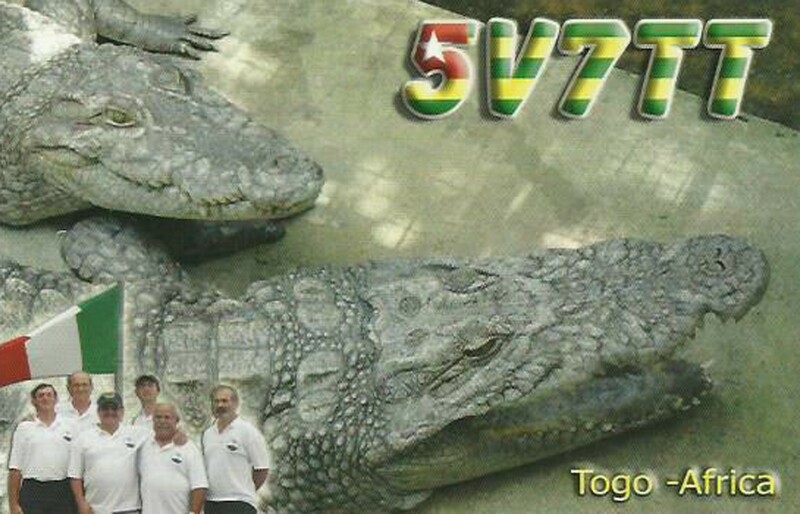 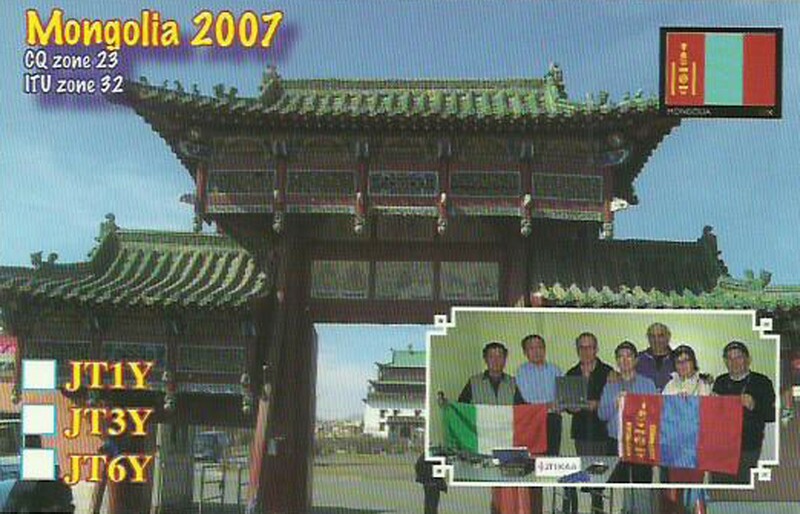 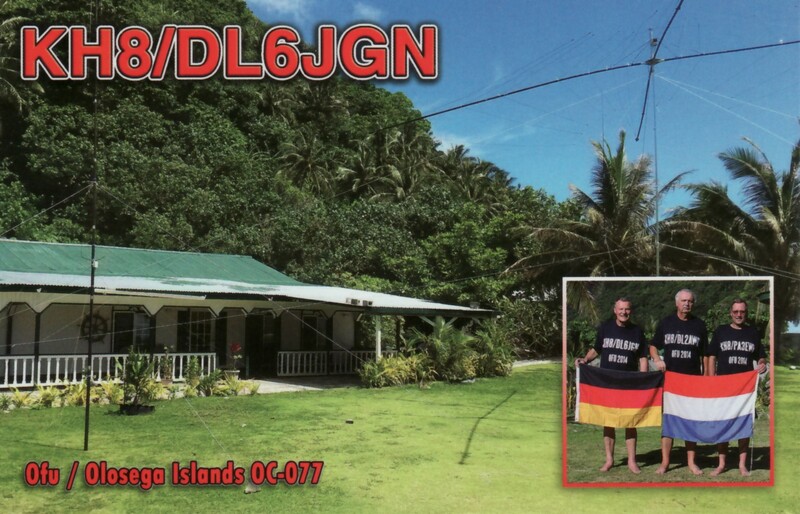 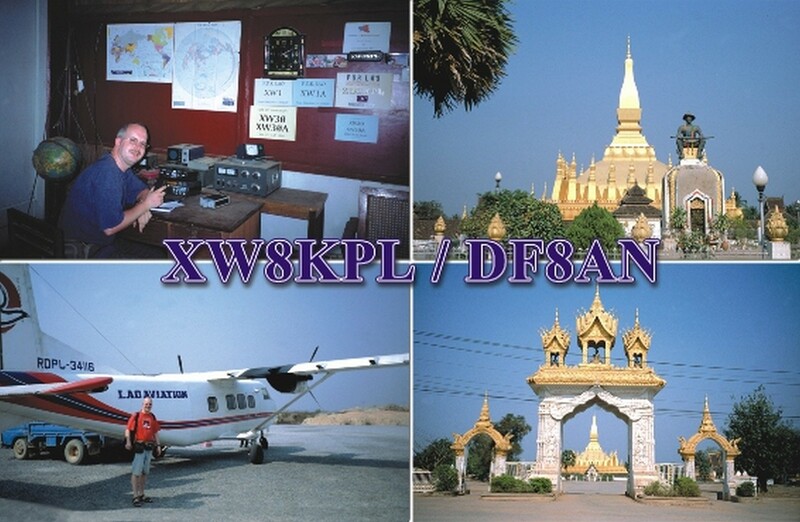 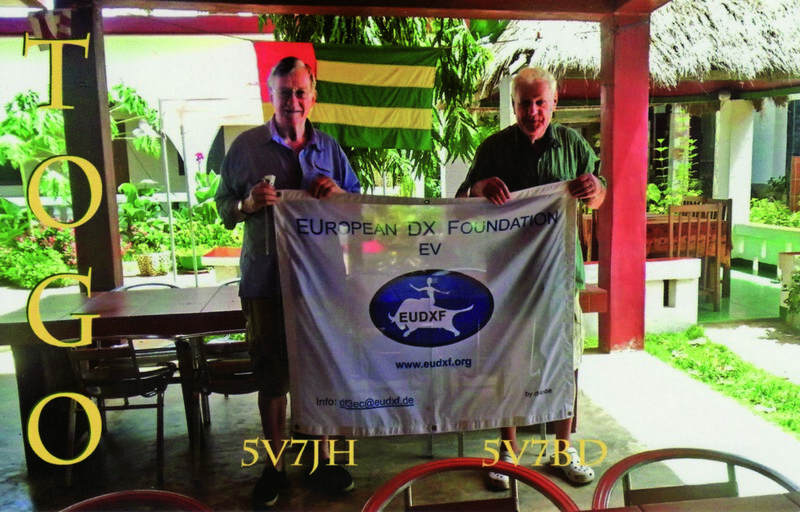 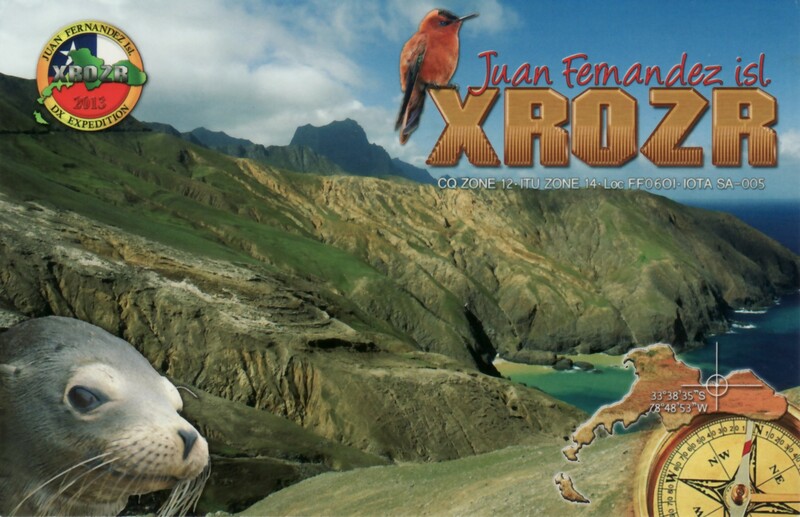 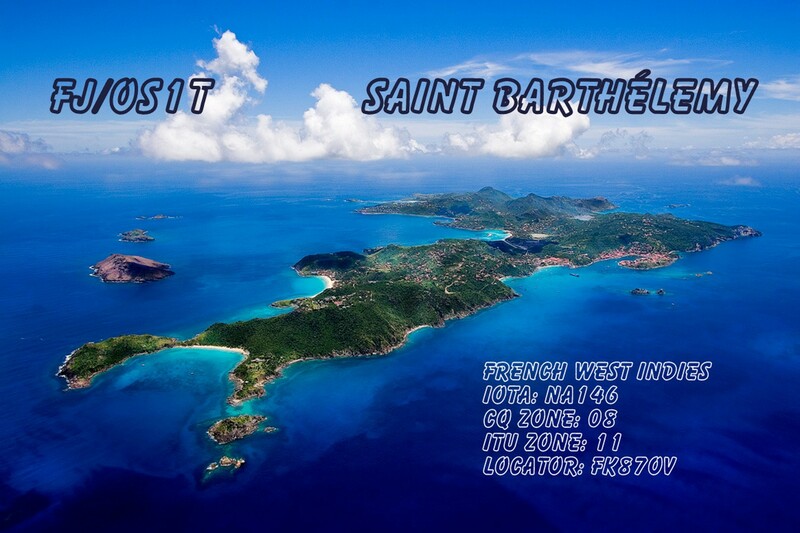 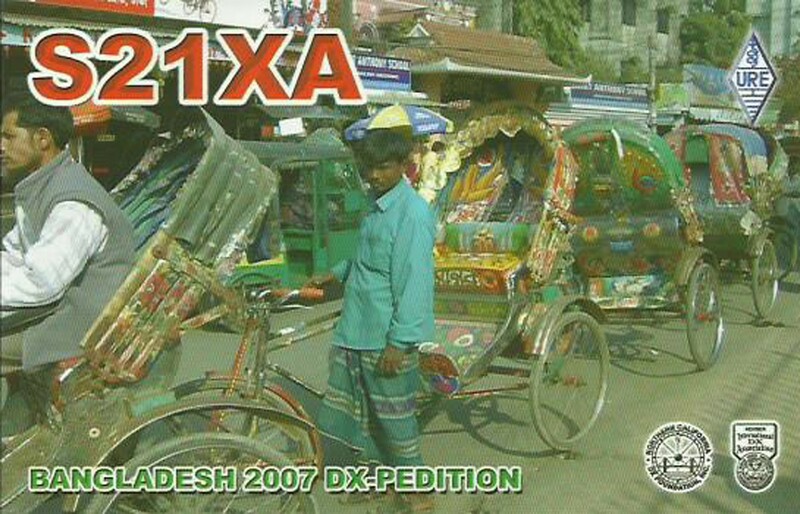 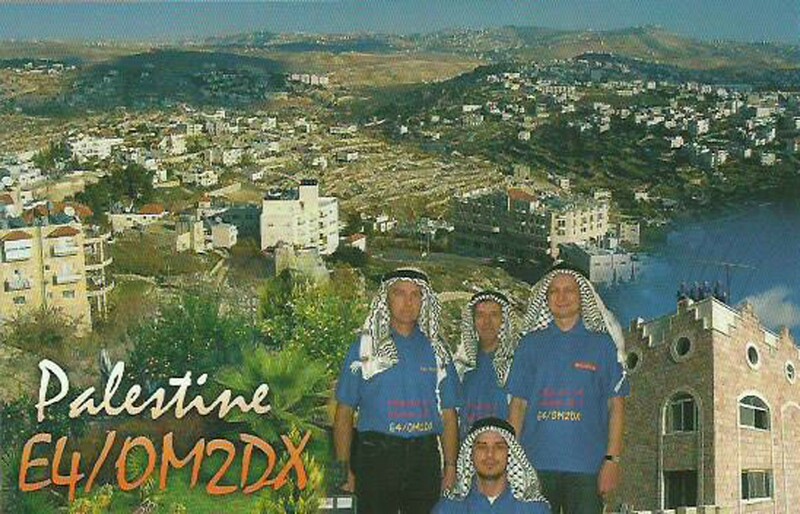 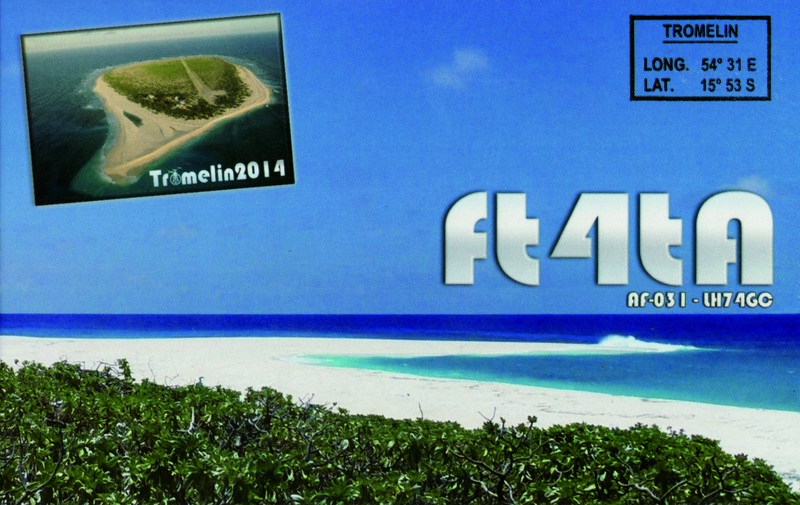 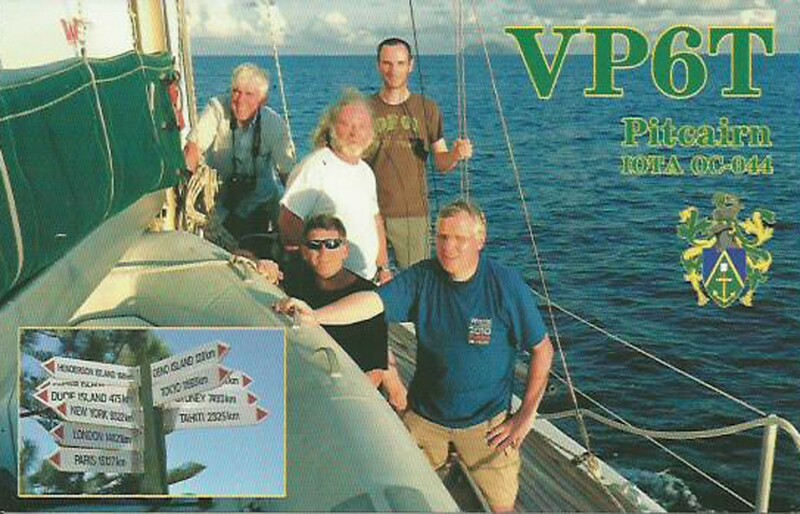 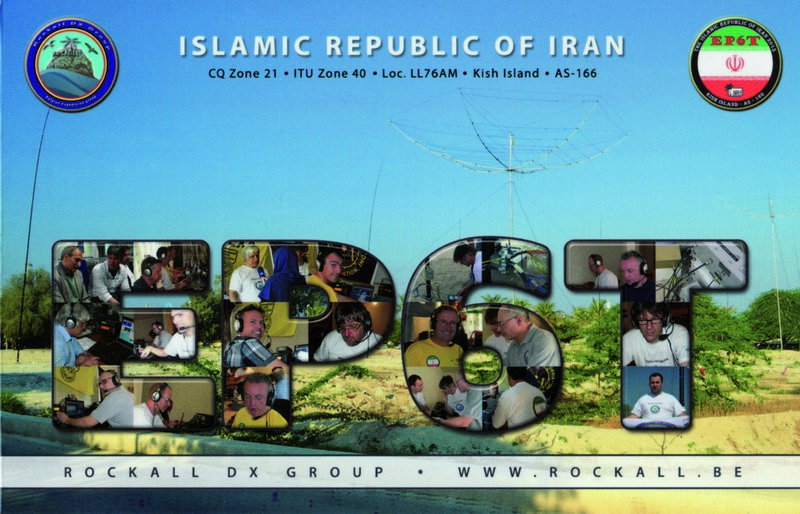 Although St Brandon 3B7 does not fully complies with the EUDXF guidelines set for DXpedition support, the combination of the Clublog most wanted position in the top 75 and the very experienced team responsible for earlier succesfull DXpeditions to Juan de Nova FT4JA and Tromelin FT4TA made it easy for the board to give a possitive answer on the request for support received from the team. 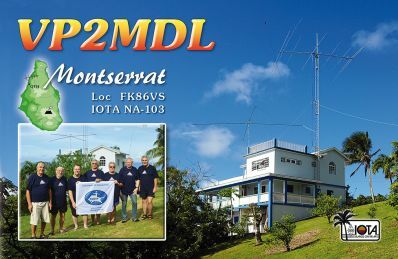 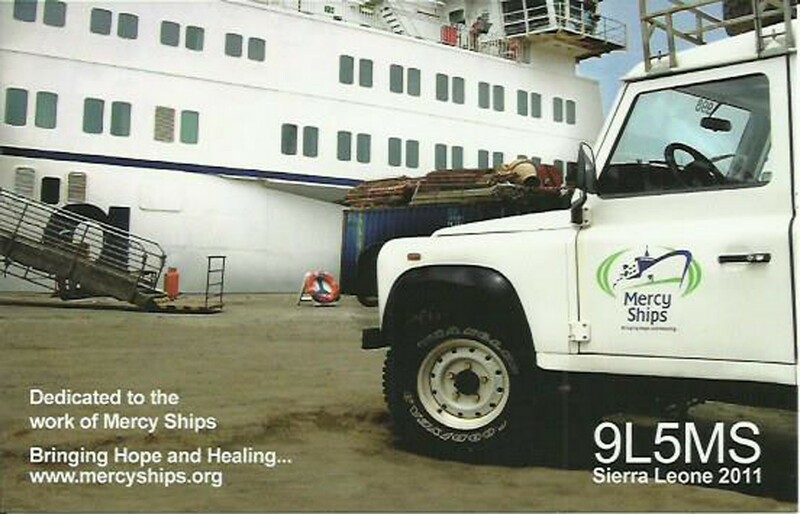 The team for this operation on St Brandon island is made of previous operators from FT4TA and FT4JA; skilled operators who bring their knowledges to make of this operation a success and a wonderful experience for everybody.